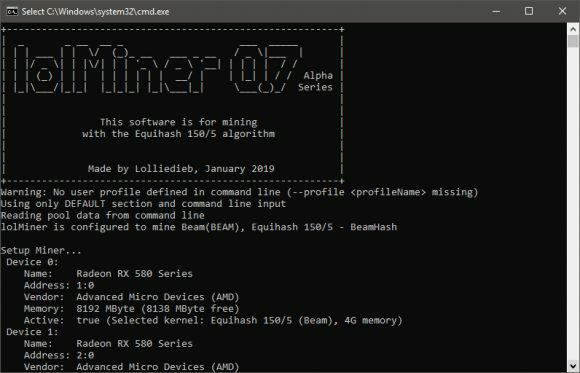 There are already a number of miners available for Nvidia GPUs that support the Equihash 150,5 algorithm used by BEAM, however there aren’t that much available to AMD miners and there is pretty much just one being actively developed at the moment – lolMiner. 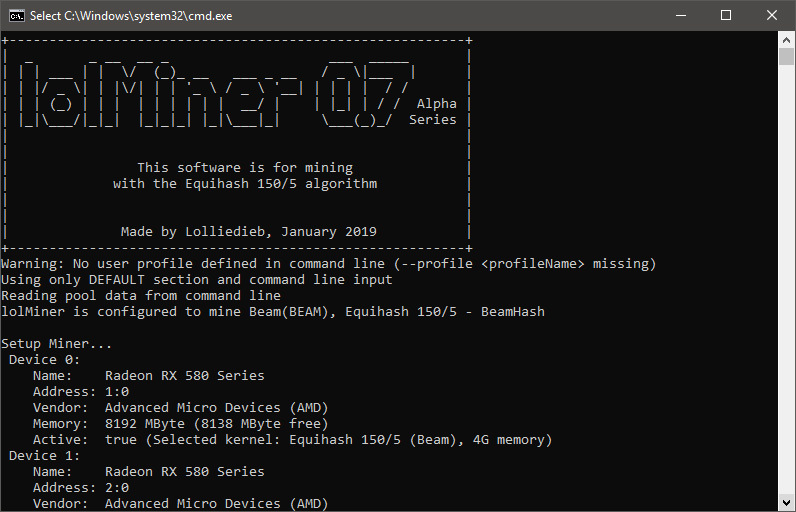 The lolMiner is a closed source Equihash GPU miner available for Windows and Linux and focused on AMD GPU, though it also works with Nvidia GPUs, in order to get support for BEAM’s Equihash 150,5 algorithm you need to go for the newer 0.7 alpha version with alpha4 being the latest. 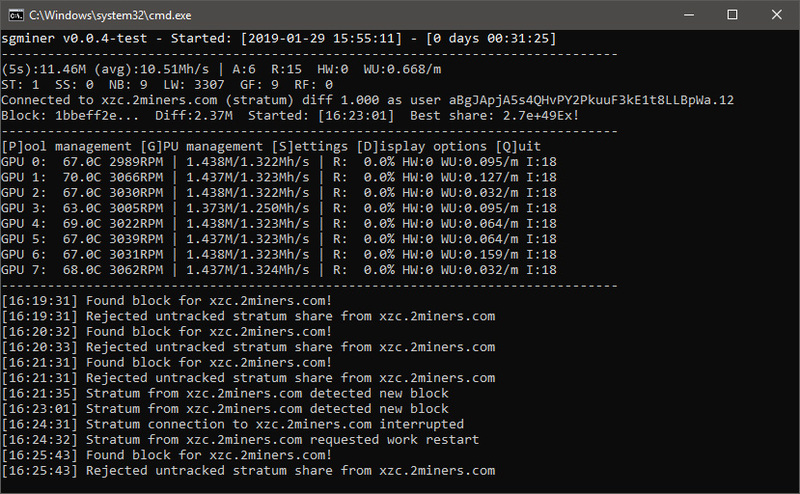 The latest version of the miner should work with 3GB VRAM GPUs, though there could be some issues if using Windows 10 on your mining rigs. 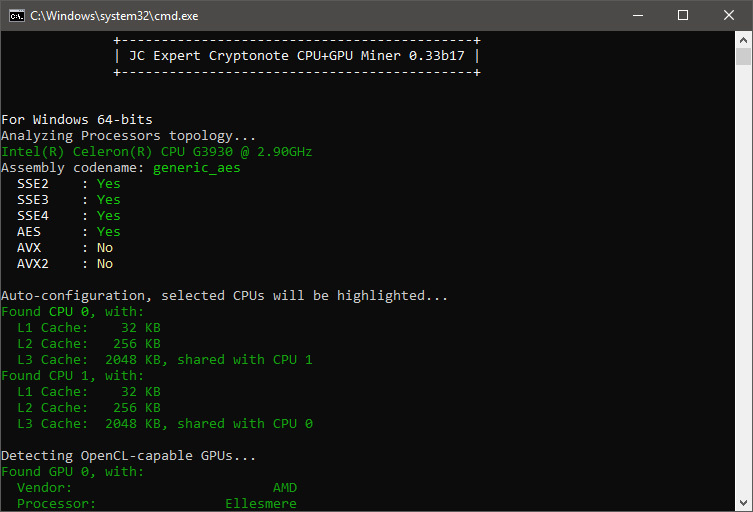 The performance you can expect on AMD’s RX 580 GPUs is about 11-12 Sol/s, pretty much the same that Nvidia GTX 1060 can deliver on Equihash 150,5. 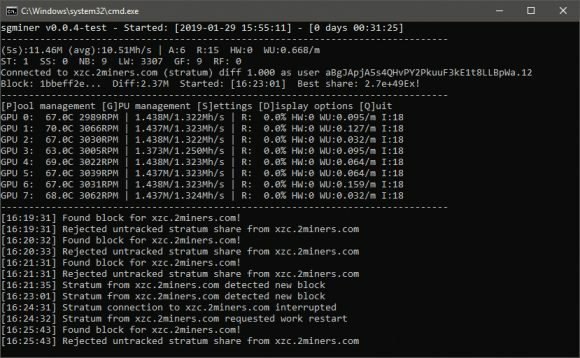 If you have older AMD HD 7970 or R9 280 you can get slightly less at about 10 Sol/s and on AMD VEGA you should be able to get up to about twice that hashrate, so performance is quite good on AMD. 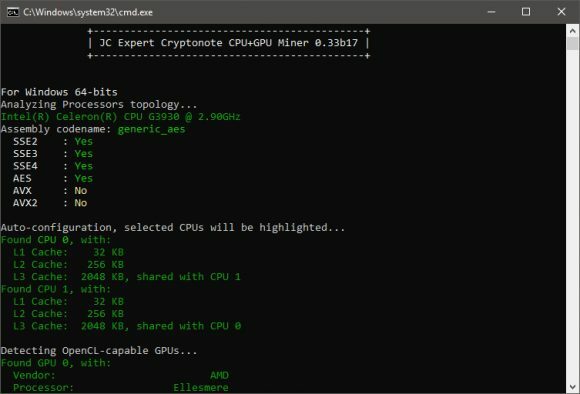 The fastest miners for Nvidia GPUs however are doing better than AMD GPUs, like about 30 Sol/s on GTX 1080 Ti for example, so have that in mind as well.